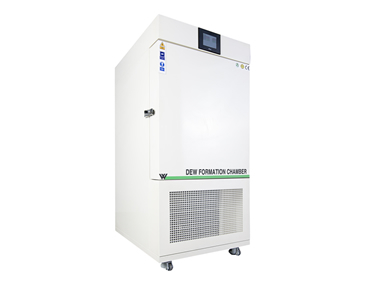 The Dew Formation Chamber is designed to stimulate temperatures of the sample specimens below the dew point of air and is most commonly employed for plant pathology studies. They maintainhigh humidity levels within the working area therefore allowing the formation of dew and helps in understanding the plant pathogenesis. 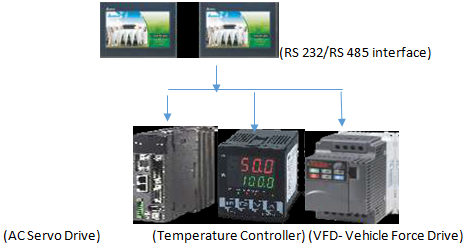 These Dew Test Chamber feature unique and advanced self-contained air-cooled condensing unit that ensures precise temperature control by alternately cycling refrigerant and hot gas to the coil. The dew condensation on plant surfaces creates an ideal environment for development of plant diseases and facilitates the germination of dormant fungal spores present in the air leading to infection and outbreak of diseases. 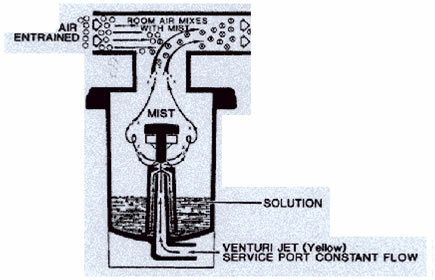 Dew condensation is also a major cause of deterioration in buildings and homes and is particularly hazardous for the electronics items and components as it causes numerous problems in the product such as ion migration and can often lead to malfunction and breakdown of the electronic equipment. By simulating a natural humid environment, these chambers facilitate the study of plant diseases, providing a better understanding of the mechanism of infection and disease pathogenesis. Apart from study of plant diseases, these equipments also help in testing the stability and shelf life of electrical items, resistance of paints and coatings and study of other manufactured goods and industrial products. The test chamber uses special plates mounted on side walls for capturing the excess heat radiated by the samples. 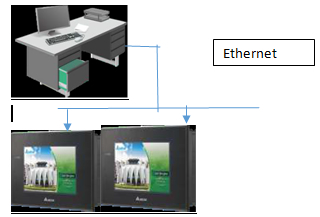 Cooling plates come without fans to prevent the spreading of adherent fungal spores within the equipment. False ceiling of these dew test chambers is tapered to prevent the water droplets from settling on the plant surfaces on the top shelf. 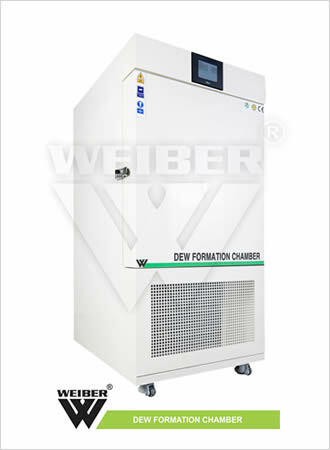 WEIBER Dew Formation Chambers are double walled convection heated and cooled units. Outer body of our environmental chambers are constructed out of thick PCRC, pre oated corrosion resistant GI sheet duly pre-treated with primers and rust proofing and painted with long lasting stove enamel or elegantly powder coated. The inner chamber is made of heavy gauge stainless steel sheet of SS-304 grade). The gap between the walls is filled high grade mineral glass wool, which ensures maximum thermal efficiency in our chambers. The unit is provided with single door opening .This door is provided with magnetic door closer. This door is provided with lock and key arrangement. The triple walled back of dew formation chambers are provided with two/Four/Six/Eight (size specific) air circulation fans for uniform maintenance of the temperature throughout the chamber.